Apple device saves movie as MOV format, which is not very common for most files. MOV is a kind of fluent video format with small size. 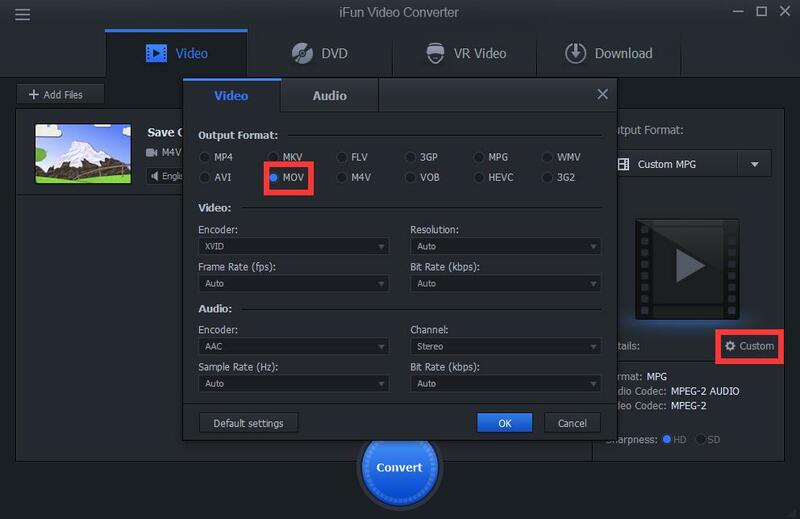 So how to convert apple m4v file to quicktime mov? 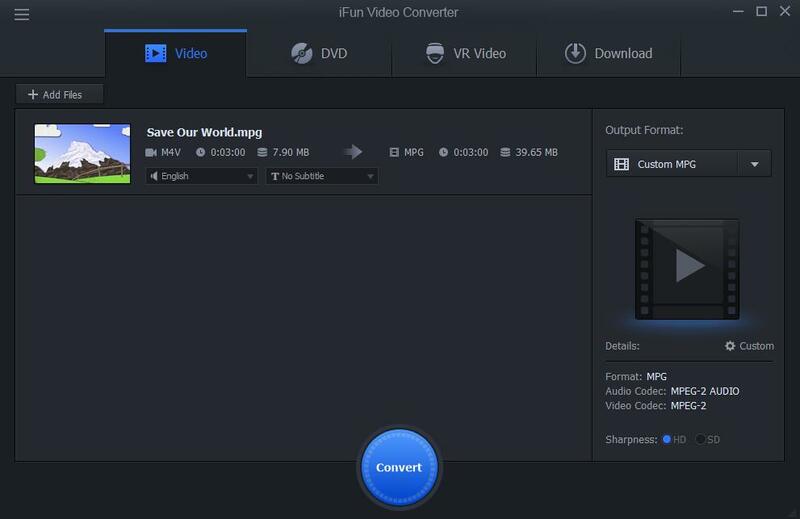 iFun Video Converter can make it easily.